Description: Likes to chase his tails. All nine of them. 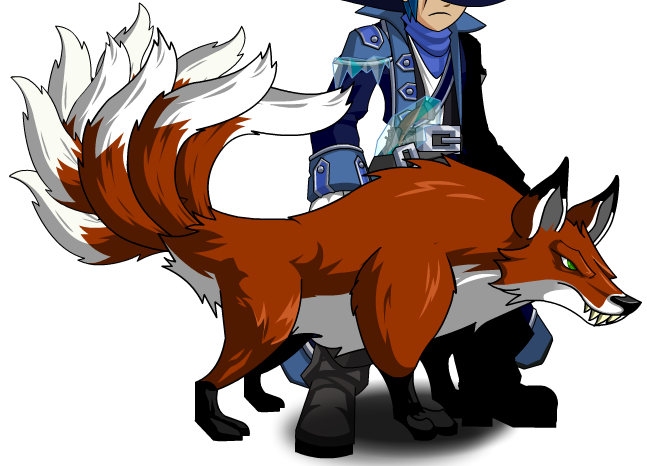 This item is a parody of Kurama.